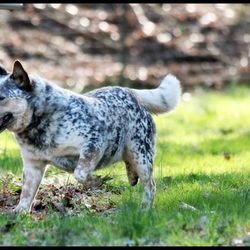 Photos with a black frame are courtesy of Blue Yonder ACDs. 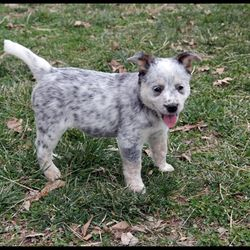 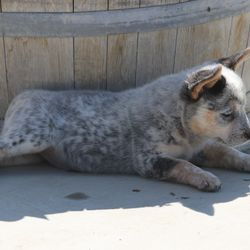 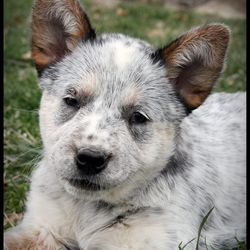 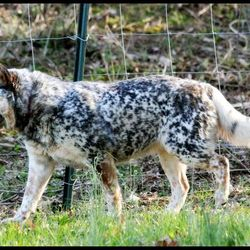 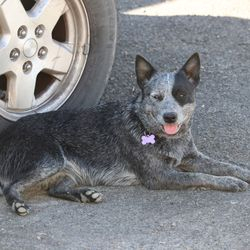 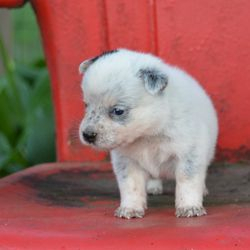 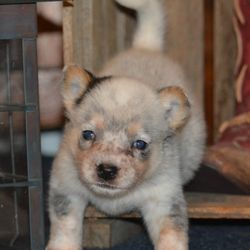 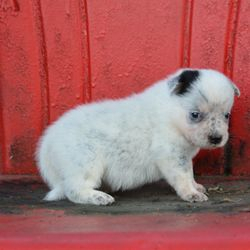 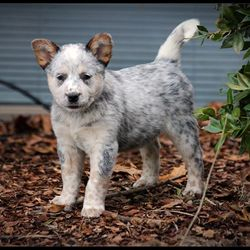 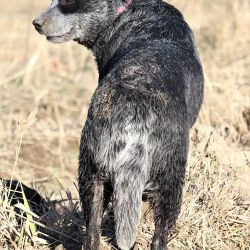 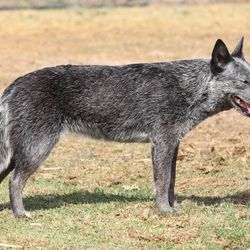 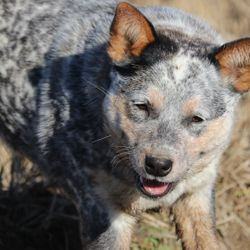 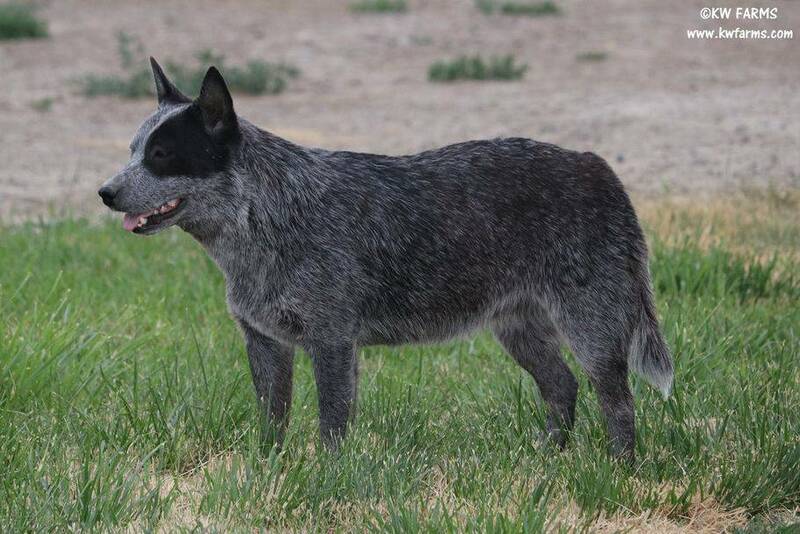 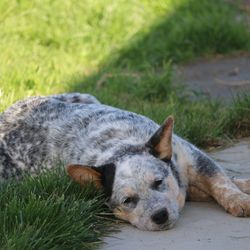 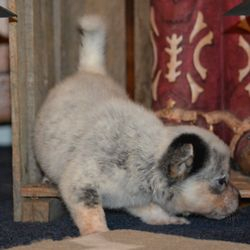 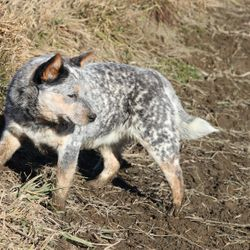 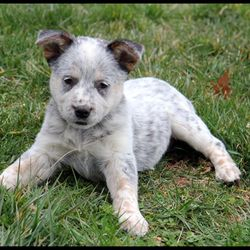 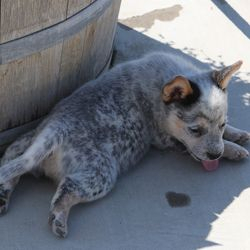 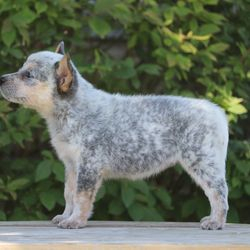 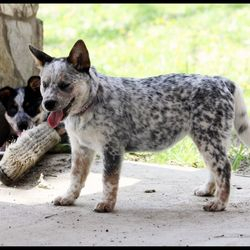 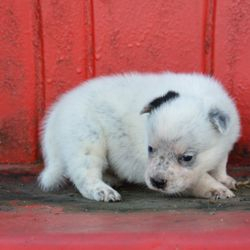 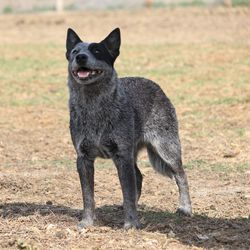 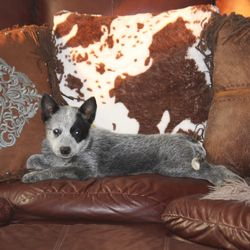 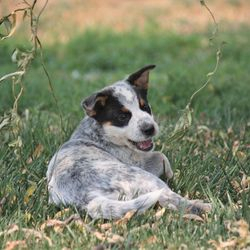 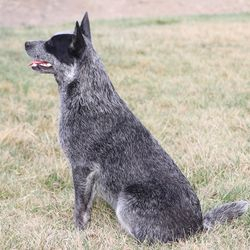 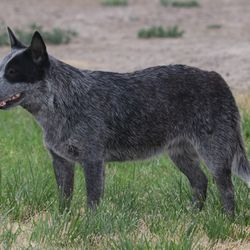 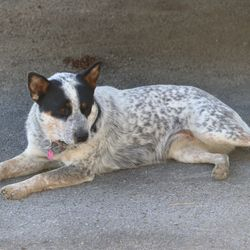 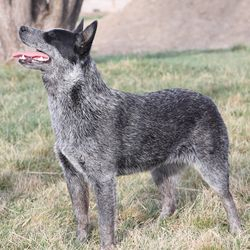 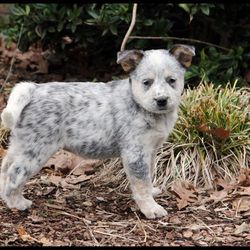 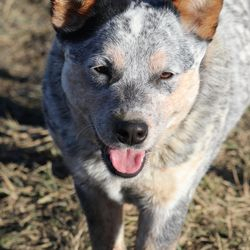 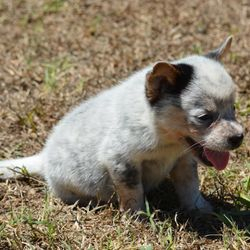 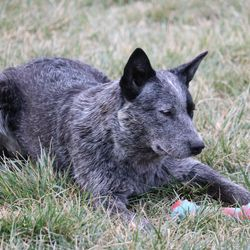 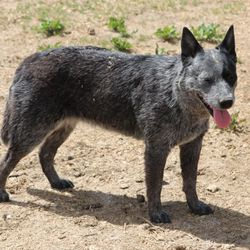 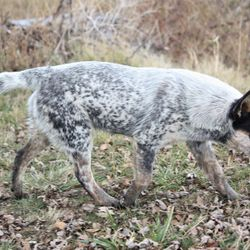 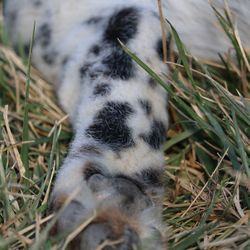 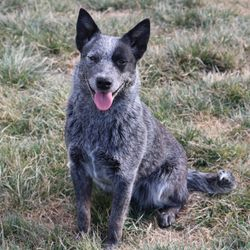 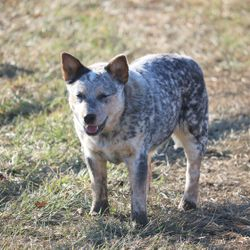 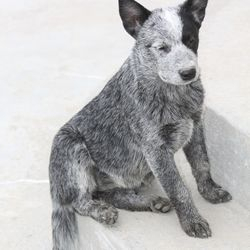 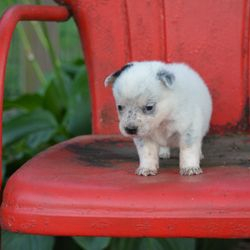 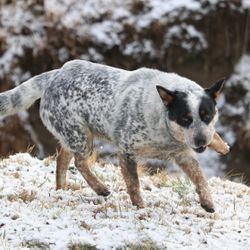 Color: Blue mottled with tan markings. 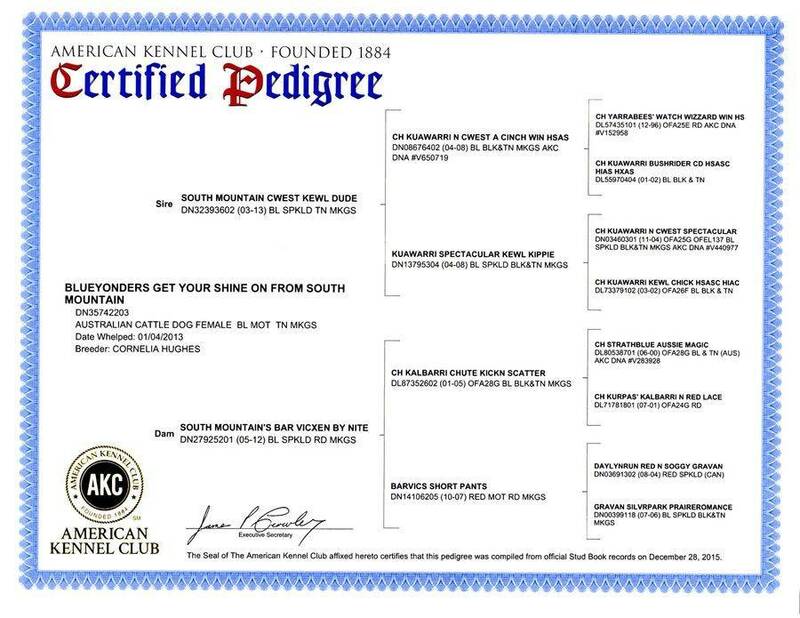 Health Testing: Clear of PRA-PRCD. 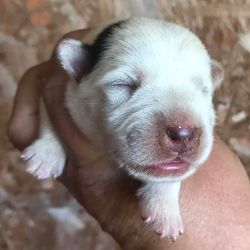 Carrier of PLL. 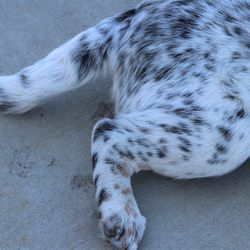 Hips are OFA rated Good. 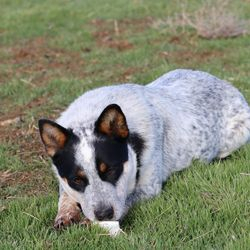 Patellas are OFA rated Normal. 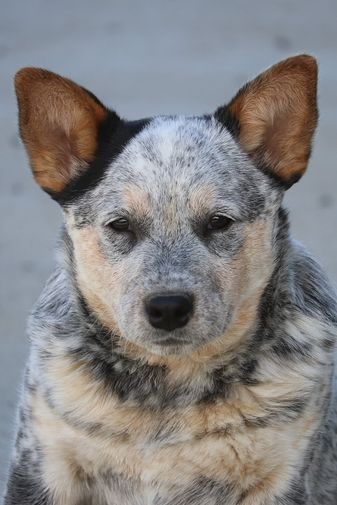 BAER tested normal/full bilateral hearing. 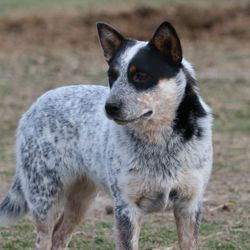 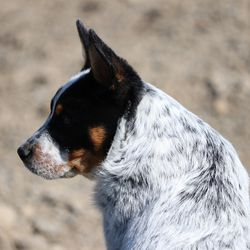 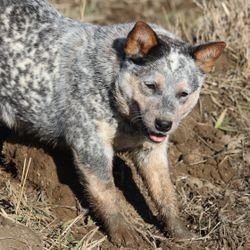 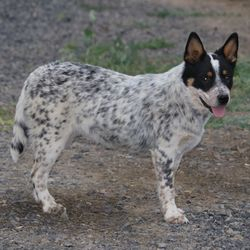 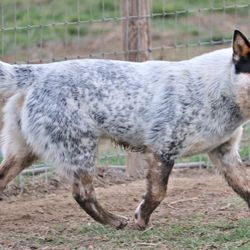 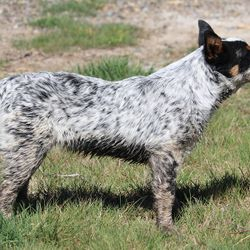 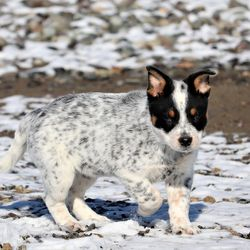 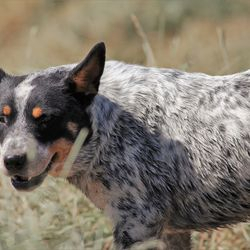 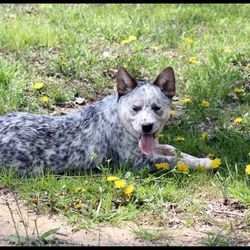 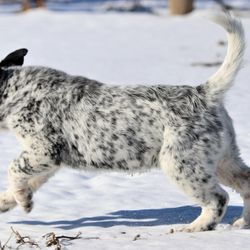 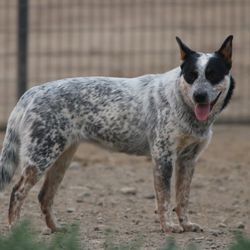 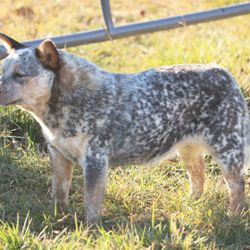 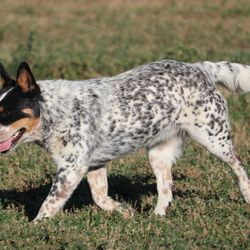 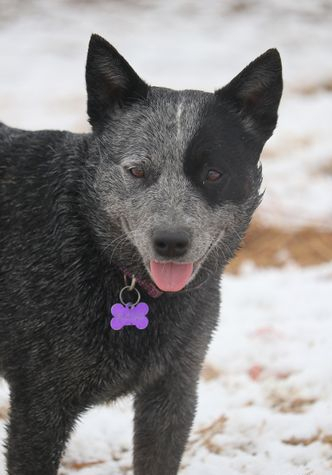 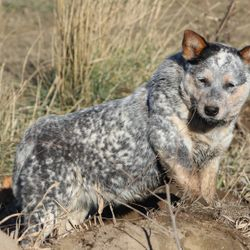 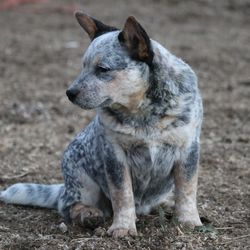 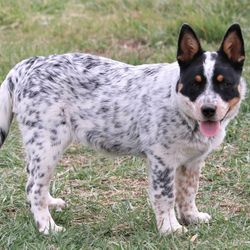 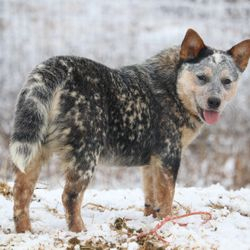 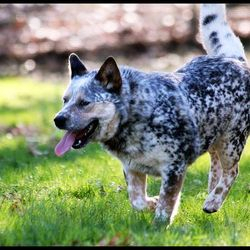 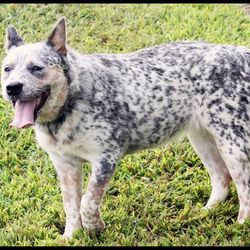 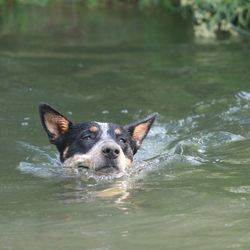 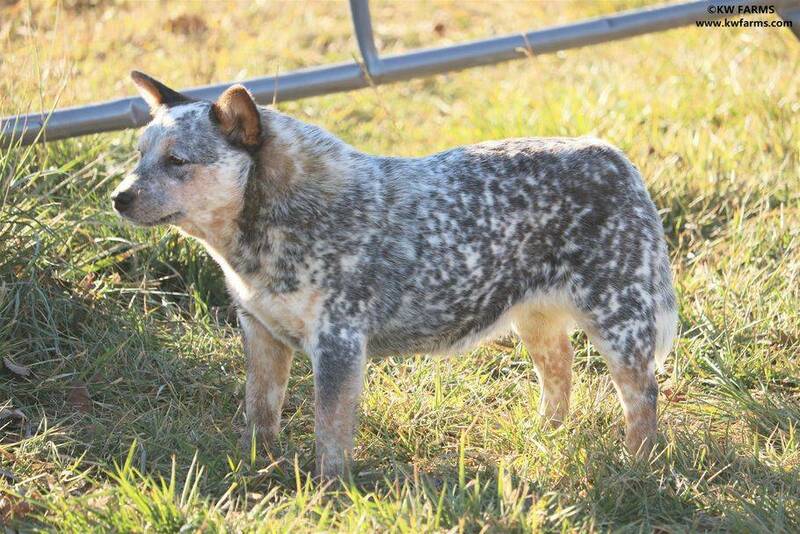 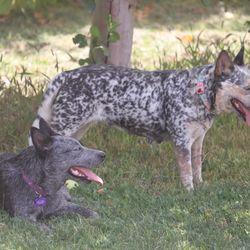 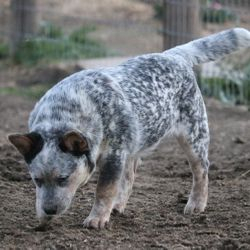 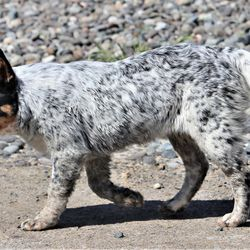 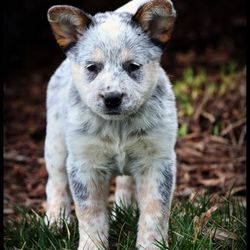 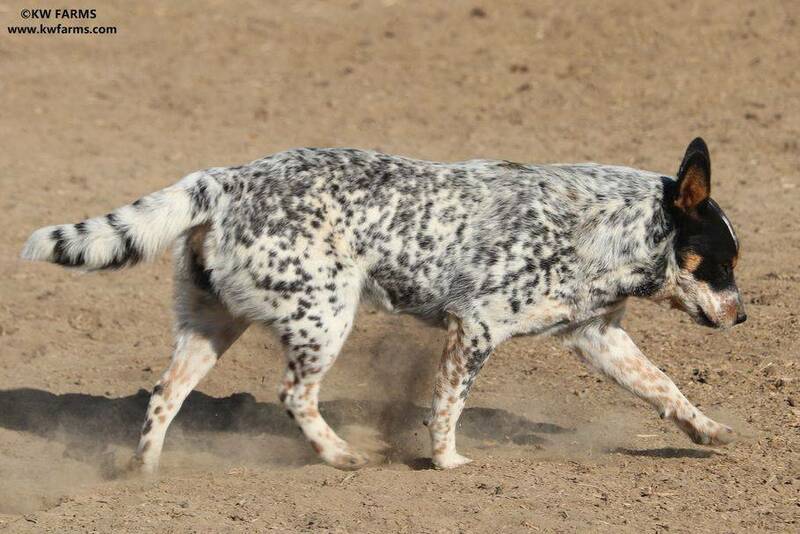 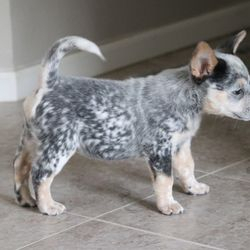 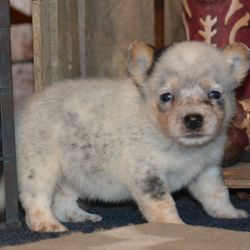 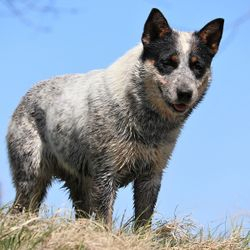 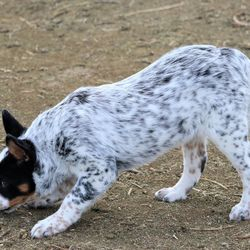 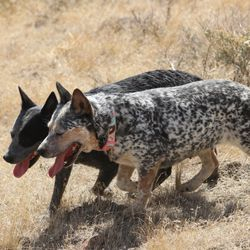 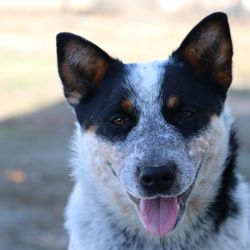 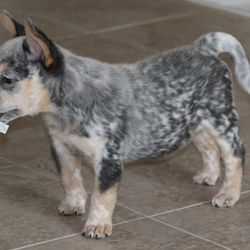 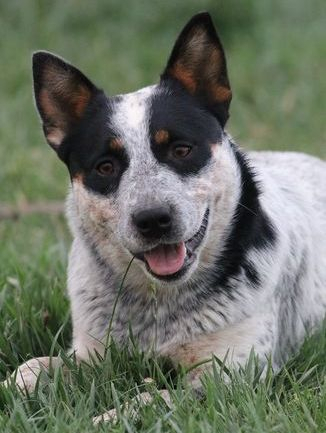 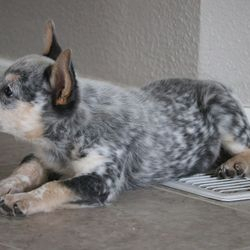 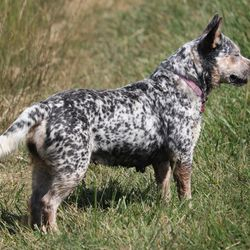 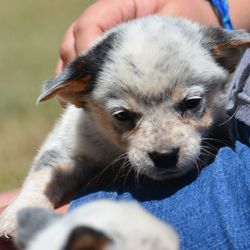 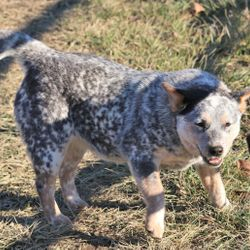 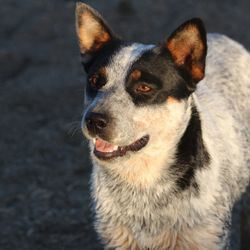 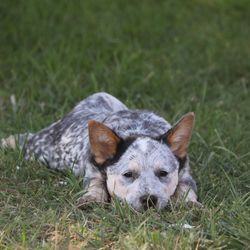 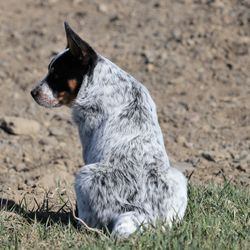 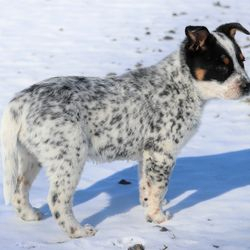 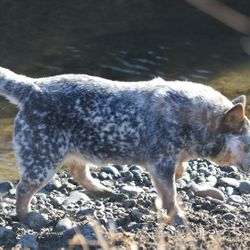 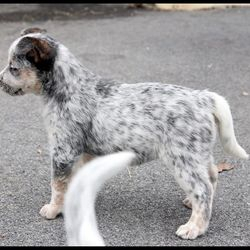 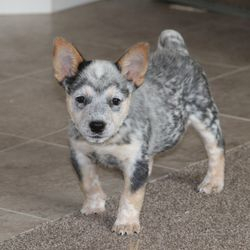 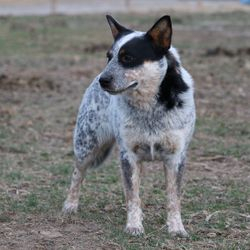 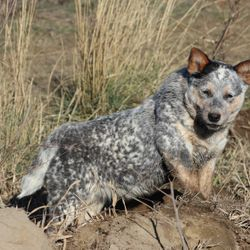 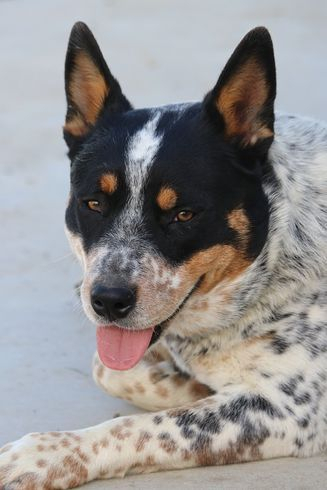 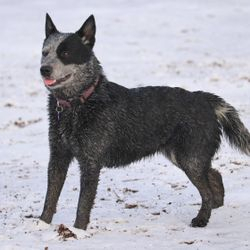 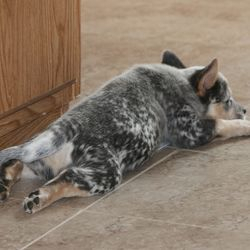 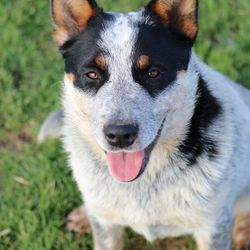 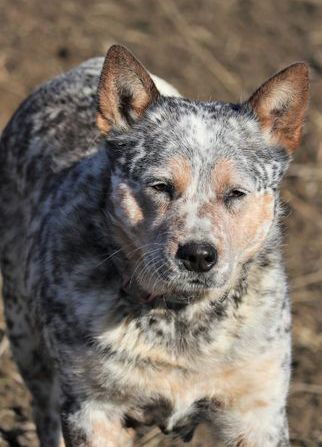 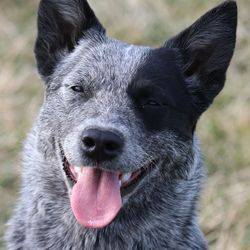 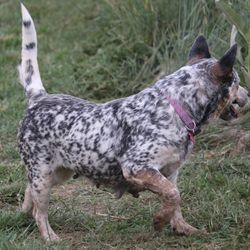 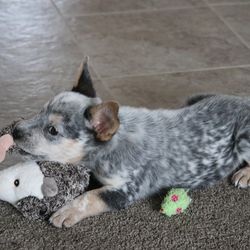 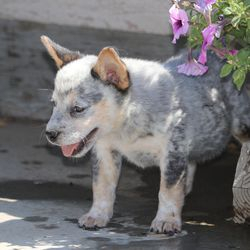 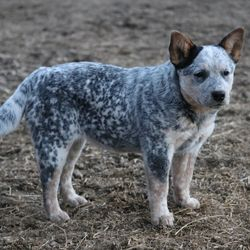 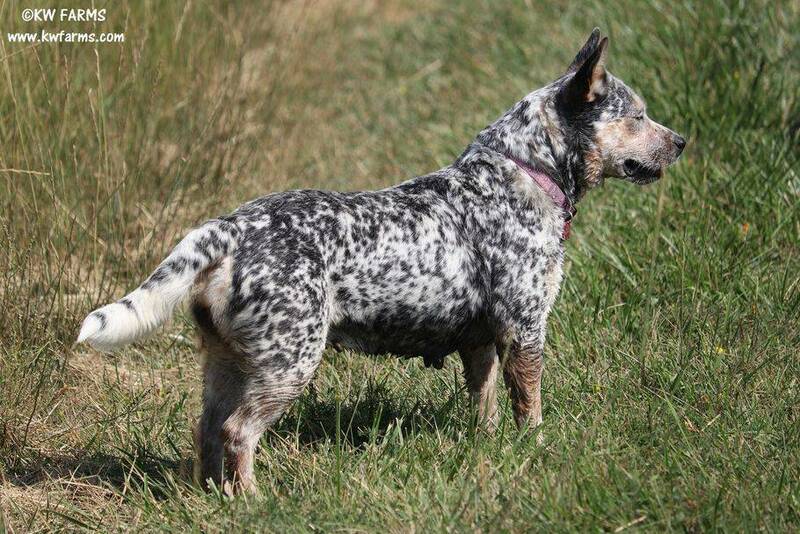 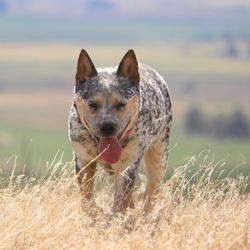 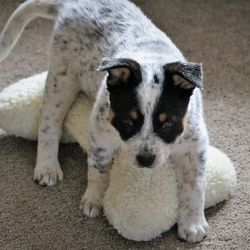 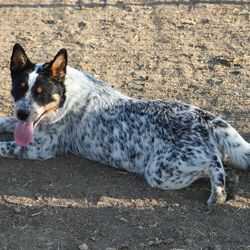 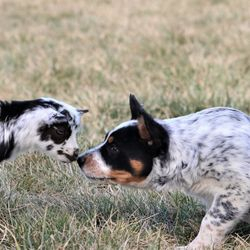 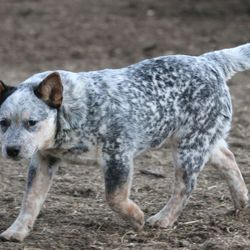 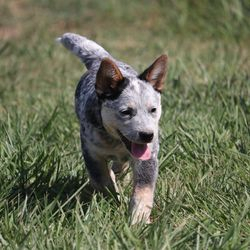 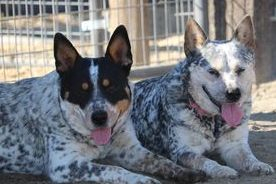 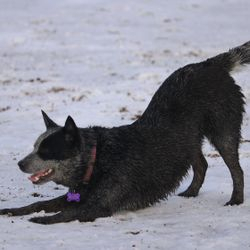 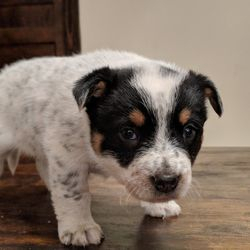 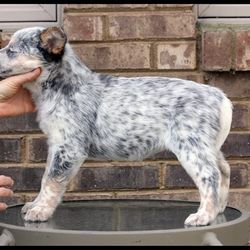 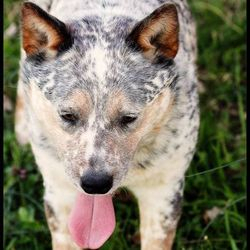 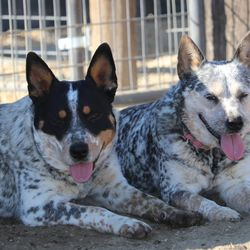 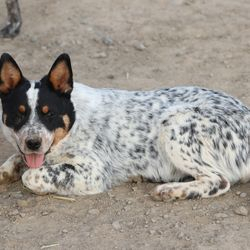 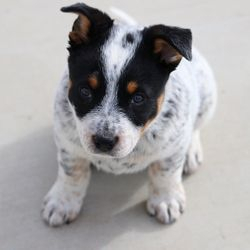 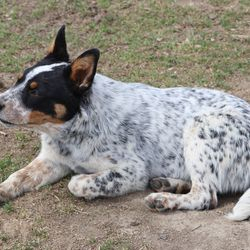 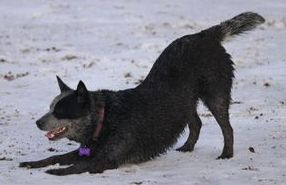 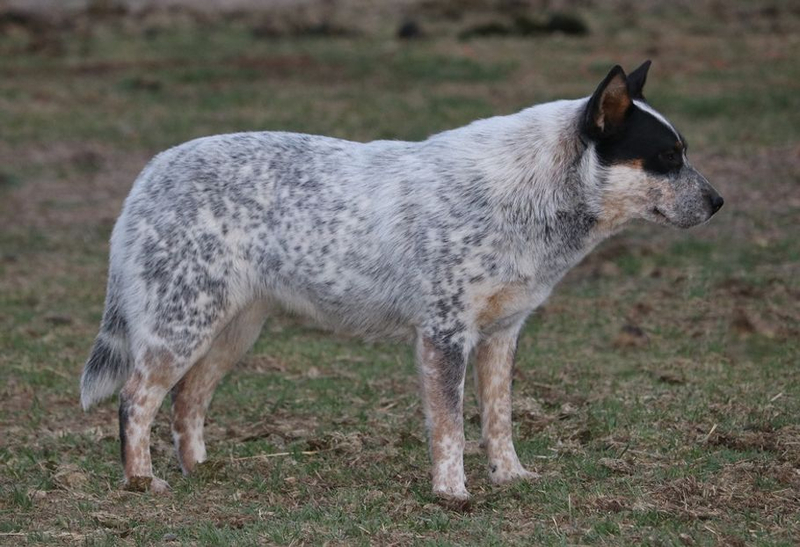 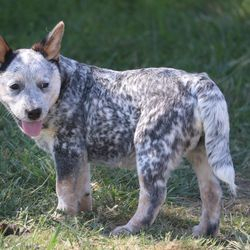 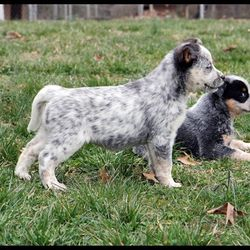 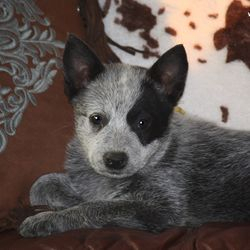 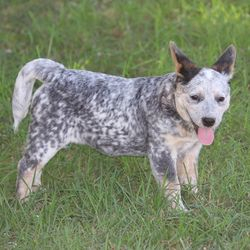 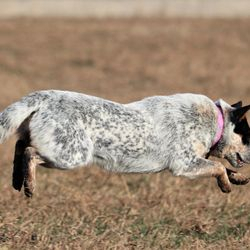 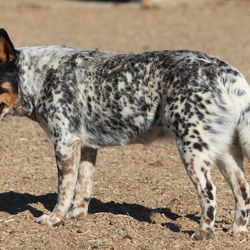 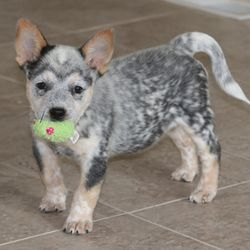 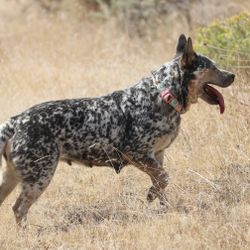 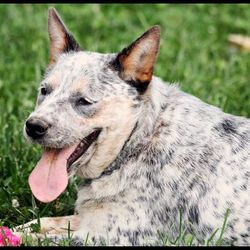 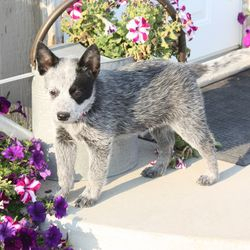 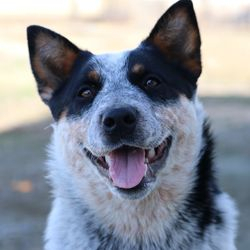 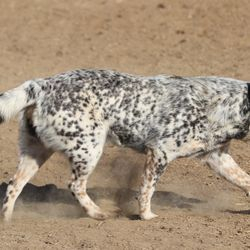 Color: Blue mottled with black and tan markings. 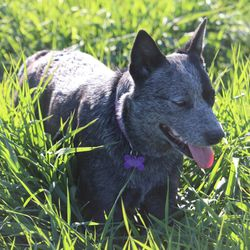 Health Testing: Clear of PLL & DM. 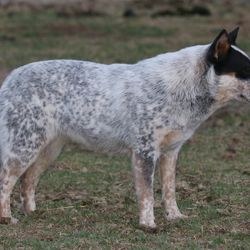 Carrier of PRA-PRCD. 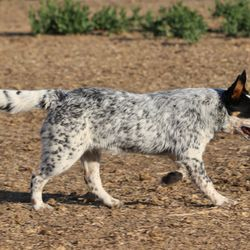 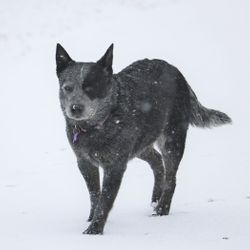 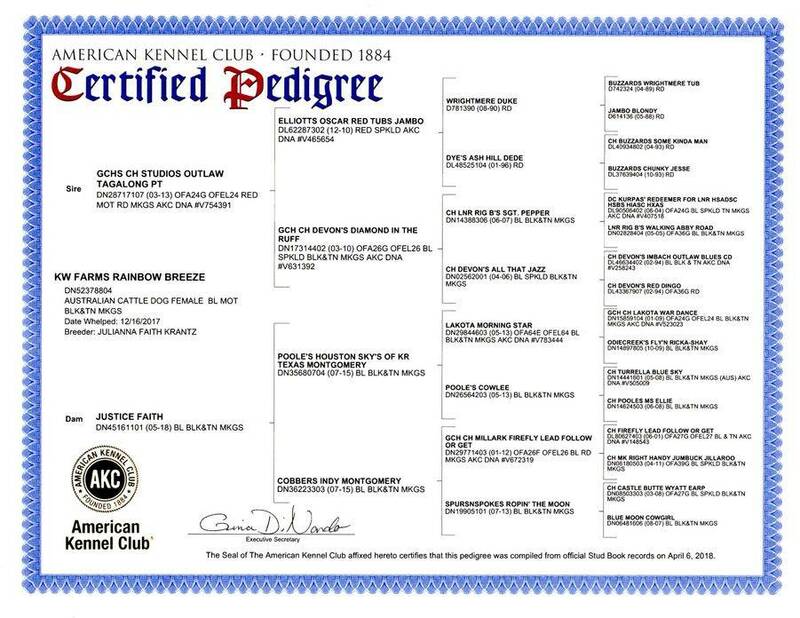 Color: Blue with black markings. 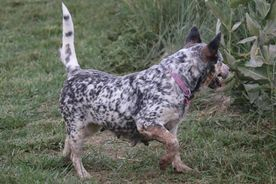 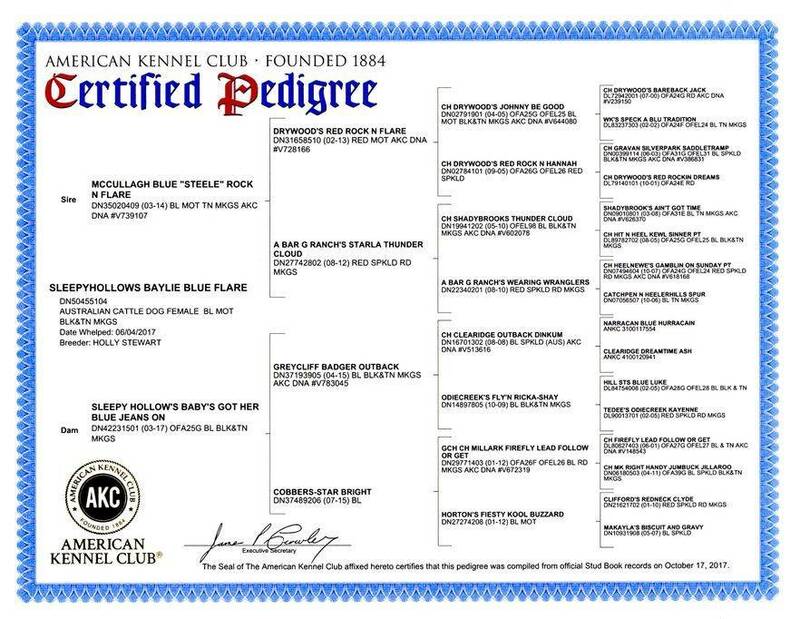 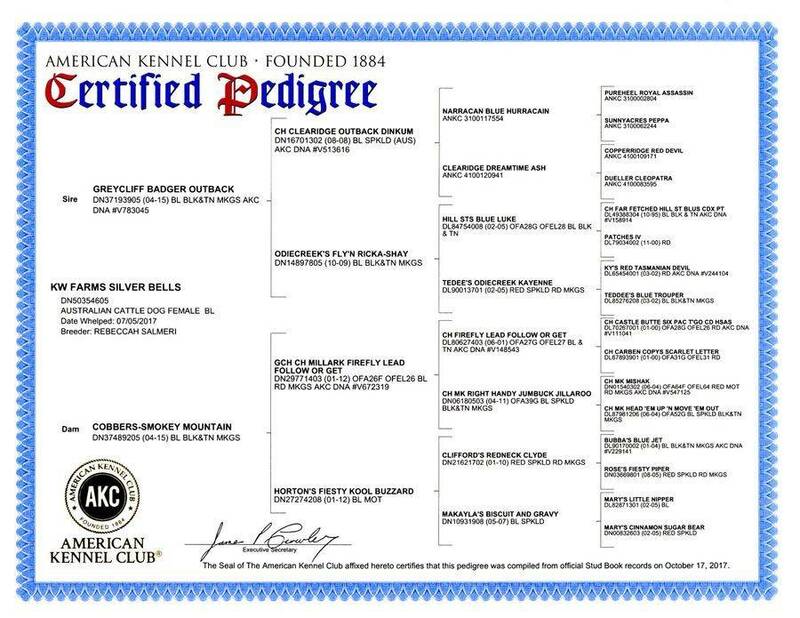 Color: Blue mottled with black & tan markings. 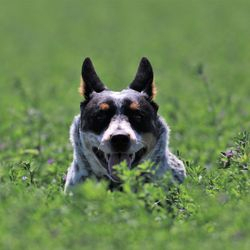 Health Testing: BAER- Normal, full hearing. 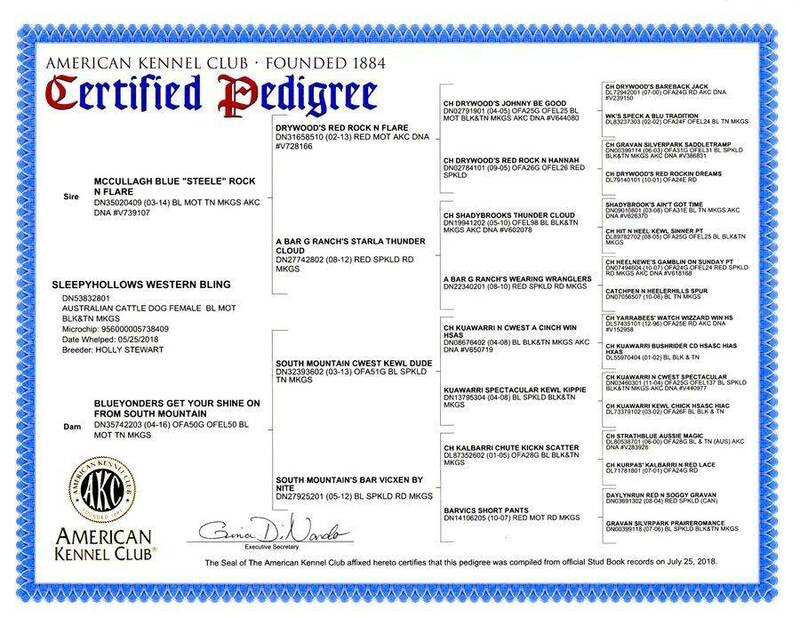 Clear of PLL, PRA-PRCD, DM, MC & Cystinuria.